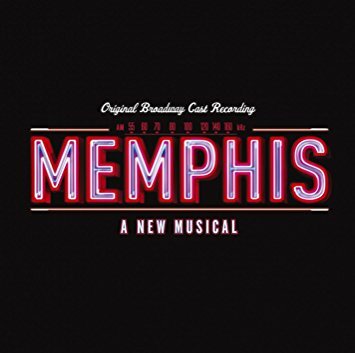 J. Bernard Calloway is probably best known for playing club owner Delrey in the 2009 Broadway musical Memphis. Underground opens the show. He also does TV and movies. He was born Dec. 2, 1974 in Fort Lauderdale, FL. He started out doing bit parts on TV. His first major role was as Officer Moran in the 2009 film The Taking of Pelham 123. Then he was cast in Memphis which had a successful run on Broadway. He first appeared in Memphis when it was a regional production. The show is loosely based on the life of DJ Dewey Phillips. Calloway plays the club owner Delrey. 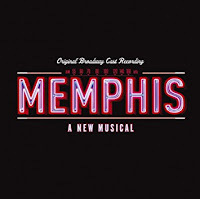 Memphis aired on PBS in 2011 and that is available on DVD. Since then Calloway has appeared mostly doing guest shots on TV. He did appear in the 2012 film Man on a Ledge. His recent TV appearances include the Netflix series Luke Cage, Elementary and the VH1 movie The Breaks. Calloway continues to appear on Broadway. He currently appears in the revival of Dear World starring Tyne Daly. Memphis could be the biggest role he ever gets. Here's J. Bernard Calloway featuring Montego Glover performing Underground from the Memphis DVD.